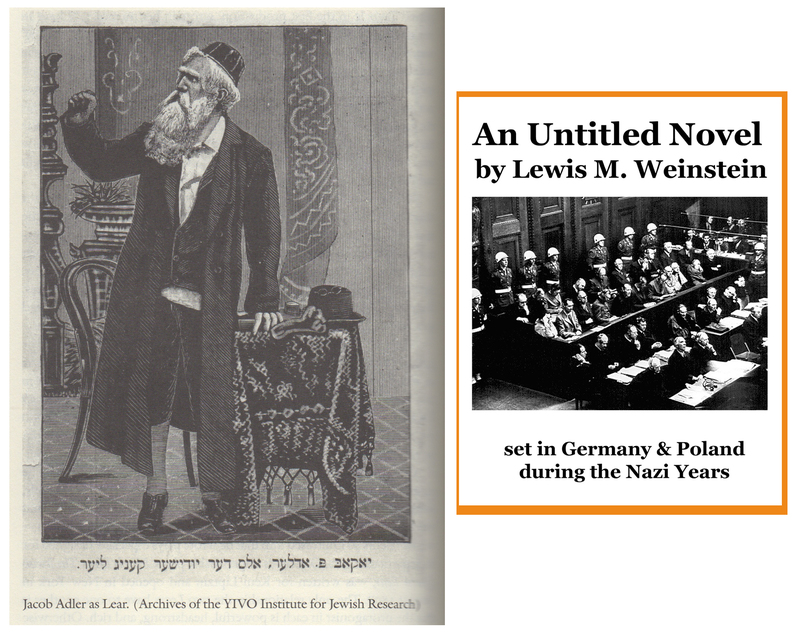 This is a wonderful introduction to Yiddish theater in eastern Europe and New York, seen through the prism of the playwright Jacob Gordin and his play “The Jewish King Lear,” written in 1891 when it was not unusual to adapt plays from the European repertoire into Yiddish. The play was first performed on the New York stage in 1892, during the height of a massive emigration of 2.5 million Jews from eastern Europe to America. Gordin’s setting is the celebration of Purim and the plot shows the shifting of fortune between the older and younger generation, between traditionalism and modernity, between religion and secularism. In Gordin’s view, the transition taking place on the stage is also taking place in the audience, as parents are suffering when their children no longer honor them. Notes by Ruth Gay and Sophie Glazer convey Yiddish secular theater as a thrilling seductive experience, arousing passionate responses from audiences who saw portrayals of tension-filled situations presented in everyday language. In my new novel, I’m hoping to show the impact of Gordin’s modern thinking and the spectacle of a riveting performance in the shtetl of Ciechanow, when a play written and first produced in America returns forty years later to its roots in eastern Europe. This entry was posted on April 8, 2015 at 11:32 am	and is filed under *** Uncategorized. You can follow any responses to this entry through the RSS 2.0 feed. You can skip to the end and leave a response. Pinging is currently not allowed.